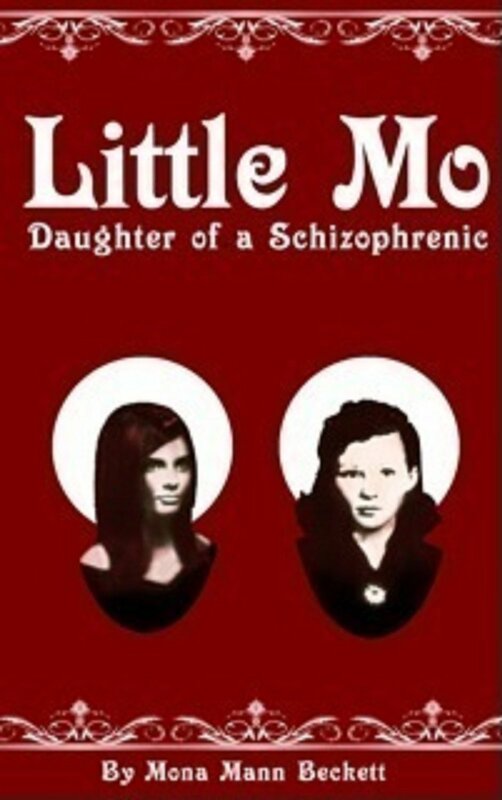 “Little Mo: Daughter of a Schizophrenic” is re-released! Little Mo: Daughter of A Schizophrenic, written by Mona Beckett, is a touching mother-daughter memoir about mental illness. I worked with Mona to edit her book through August and September, and the book has now been re-released and is available to buy through Amazon. The book also explores Mona’s father’s experiences in the infamous Battle of the Bulge, during World War II, from which he returned as a war hero. I was honoured that Mona asked me to work on a project that meant so much to her and her family. Mona approached me for assistance with content editing, line editing and overall book development. Her book was already available to buy on Amazon, but had suffered from negative reviews due to its unedited format. It was an exciting journey to turn Mona’s book into a more cohesive narrative, that is now easier to read and understand. I also worked with designer Nyssa Shaw to re-imagine Mona’s book cover, keeping some of the elements Mona liked the most, and designing a cover that reflected the book’s message. Little Mo: Daughter of a Schizophrenic is one of the most engrossing, heartfelt memoirs I’ve read in a long time. Since the book’s re-release, and Mona’s promotional efforts, the book is currently No.1 in the Amazon military and mental illness categories, and No. 8 in Amazon biographies. Mona plans to approach literary agents with her newly edited book. If you are interested in memoirs, please support Mona in her literary endeavours – Mona is a wonderful person with a big heart, who deserves to succeed.